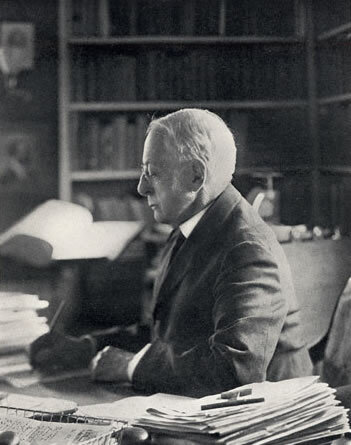 Charles William Eliot was an American academic who was selected as Harvard's president in 1869. He transformed the provincial college into the preeminent American research university. Eliot served the longest term as president in the university's history.